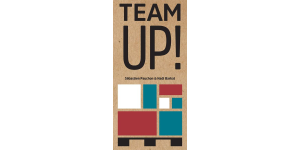 In our Team Up! 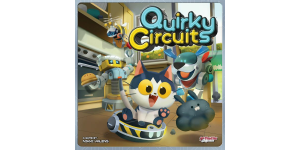 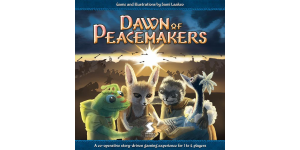 review, we look at a cooperative stacking game in which you’re attempting to put boxes on a pallet in the most compact way possible. 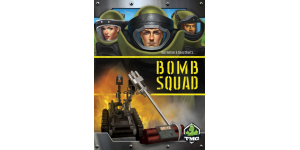 In our Bomb Squad board game review, we take a look at a real-time cooperative game in which you and your teammates try to disarm bombs! 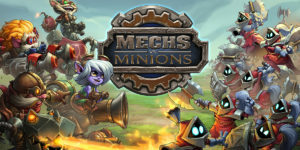 In our Mechs vs. Minions review, we take a look at a cooperative programming game set in the League of Legends universe. 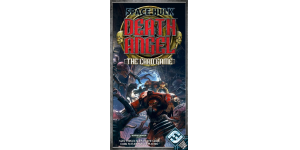 In our Space Hulk: Death Angel review, we take a look at a tough cooperative card game set in the Warhammer 40,000 universe.